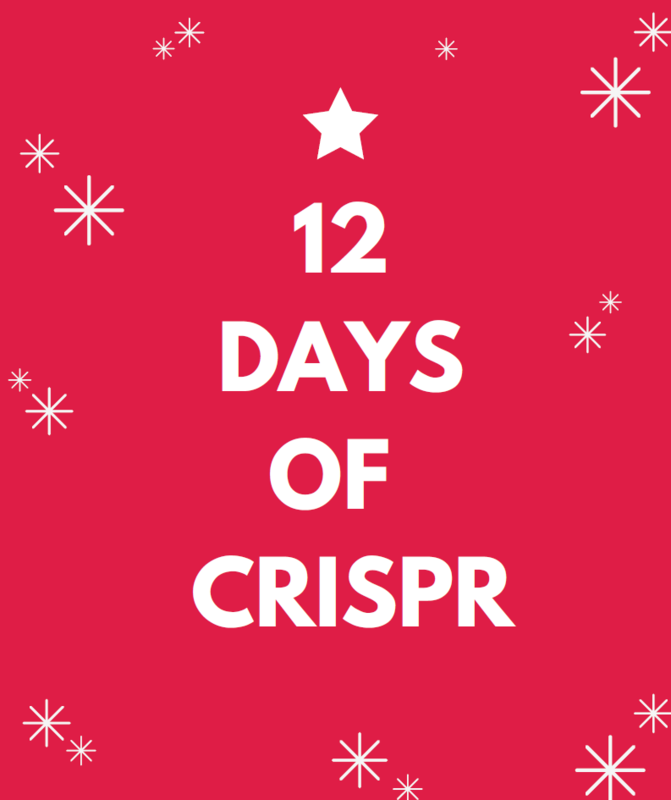 By mutating one of two Cas9 nuclease domains, researchers created the CRISPR nickase. Nickases create a single-strand rather than a double-strand break, and when used with two adjacent gRNAs, can lower the probability of off-target editing. But that’s not all! New research from IDT (Integrated DNA Technologies) has shown that a nickase approach can improve homology directed repair (HDR) rates, provided you follow some simple design rules described below. 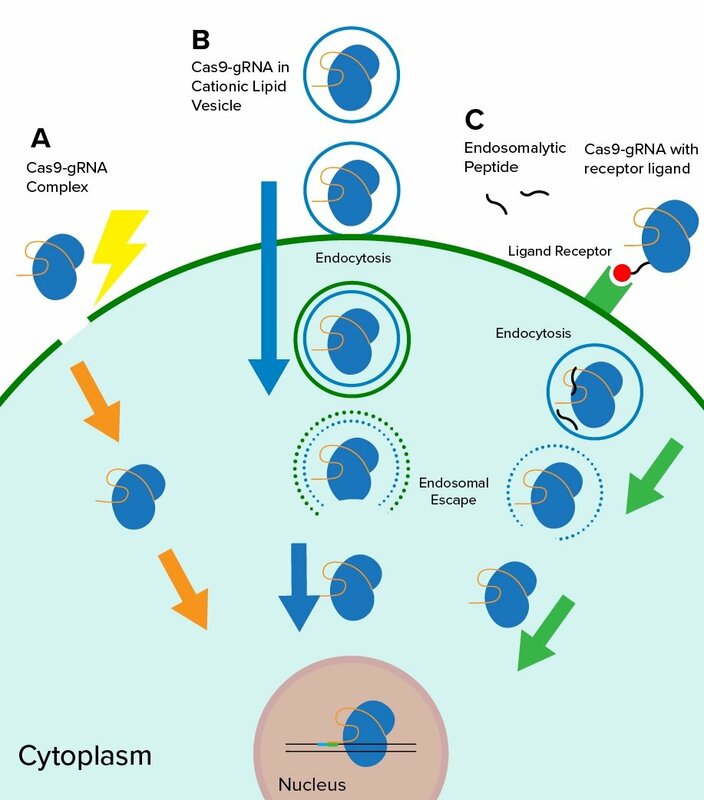 Cas13 enzymes are quickly becoming major players in the CRISPR field. Just a year after Abudayyeh et al. (2016) identified Cas13a (C2c2) as a RNA-targeting CRISPR enzyme, Cox et al. 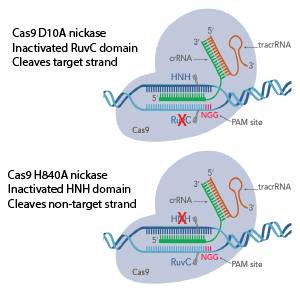 have adapted Cas13b for precise RNA editing. 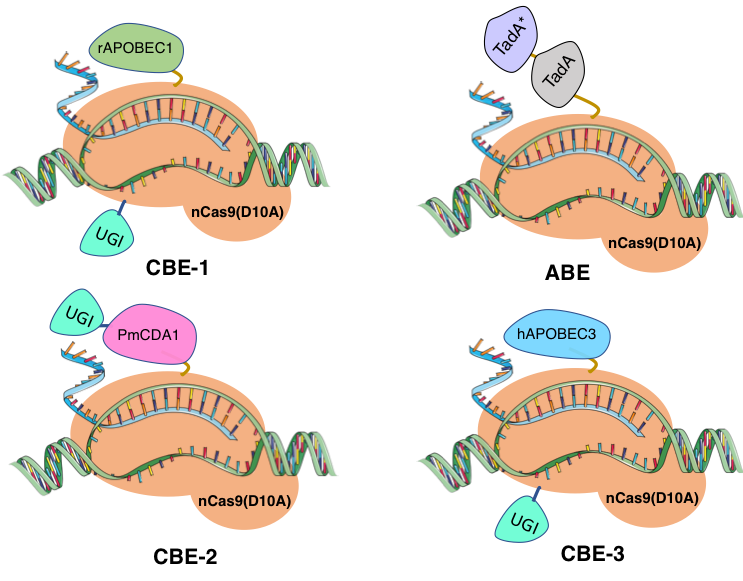 This new system, termed REPAIR (RNA editing for programmable A to I (G) replacement) is the first CRISPR tool for RNA editing, and it displays high specificity and targeting flexibility. We’ll walk through how this tool was developed and potential ways you can use it in your research. Find the plasmids from Cox et al. here!